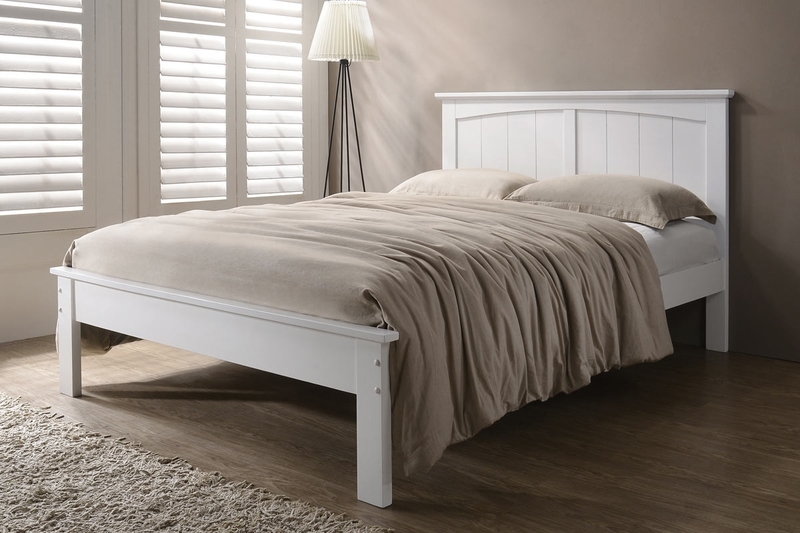 The solid wood bed frame has simple clean line design, and instead of a traditional wood stain, the bestow bed has been hand painted in a contemporary white finish for a clean contemporary look. 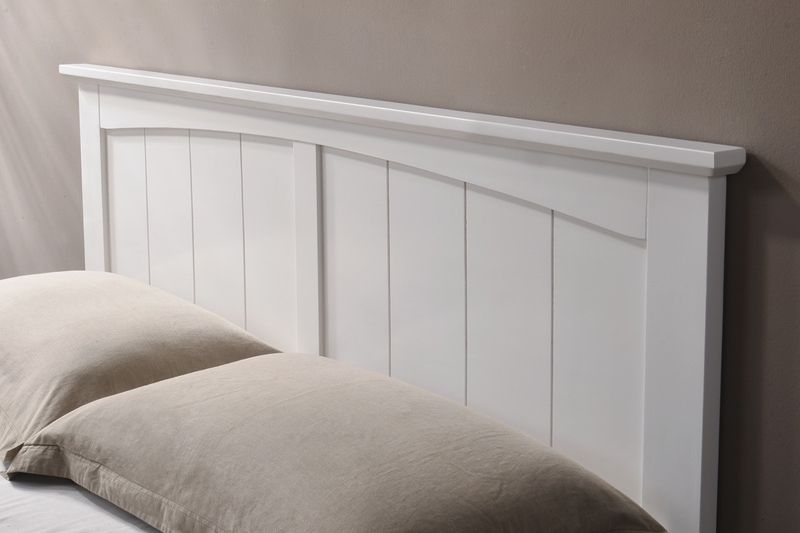 Suitable for all kinds of house decor and styles. Available in single or double size.